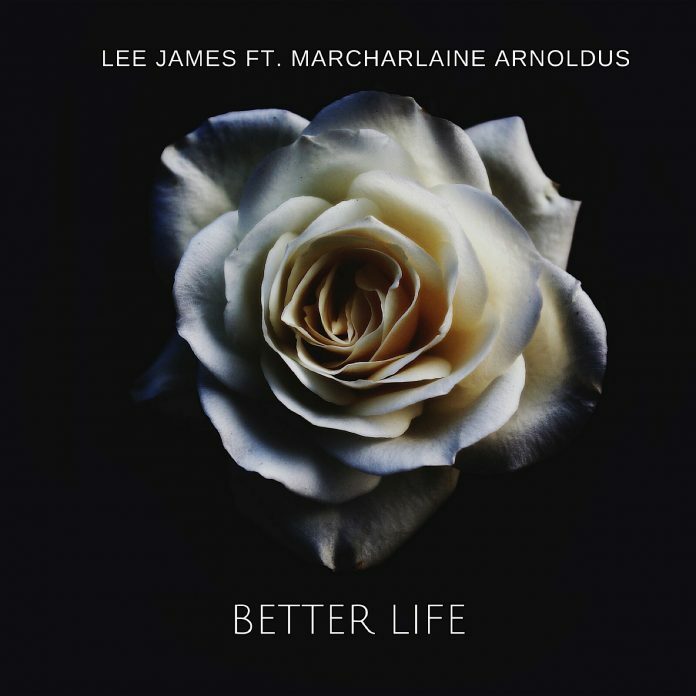 Better Life is song by Lee James. Brandon “Lee James” Arnoldus ( born on August 17 1998) is a South African born Music Producer, composer and songwriter. He recently released his debut single called “Better Life” featuring Marcharlaine Arnoldus. Lee James began playing guitar at age 12 and keyboard at age 14, it was at this time he discovered his love for writing music and composing melodies to suite them. He is currently working on his first album and you can be sure to hear more from the young Cape Town Producer soon. Previous articleOpen Heavens 16 July 2017: Sunday daily devotional by Pastor Adeboye – Legs on Vacation?